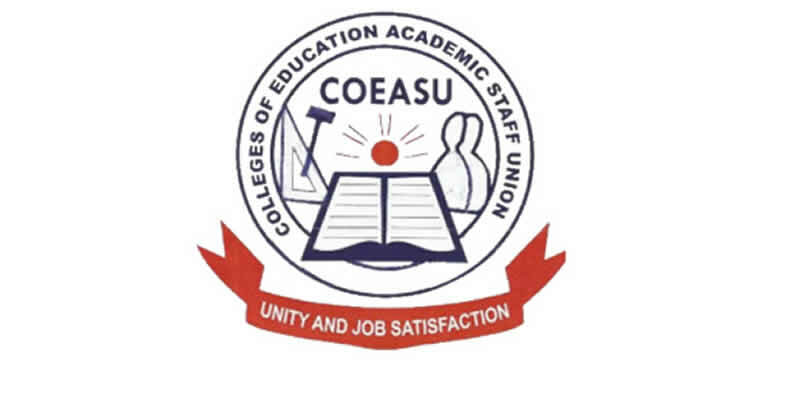 The Colleges of Education Academic Staff Union (COEASU), according to Vanguard News has suspended the industrial action it embarked upon over two months ago. The President of the union, Nuhu Ogirima disclosed this at a press briefing on Wednesday in FCT Abuja. He said the strike was called off after an expanded national executive council meeting of COEASU. “Government accepts decay of colleges of education and has agreed to implement the ‘NEEDS’ assessment report. “The FG through the Minister of Education has met with state governors over poor and non-payment of salaries in state colleges,” he said. Ogirima also said that FG has agreed to release a white paper tagged; ‘dual mode’ to implement partially for some colleges to award degrees and promised to get back the sacked members of Ogun State Colleges of Education. The action by the union came at the time ASUU was being faced with inconclusive meetings with the FG even as its strike over similar demands.